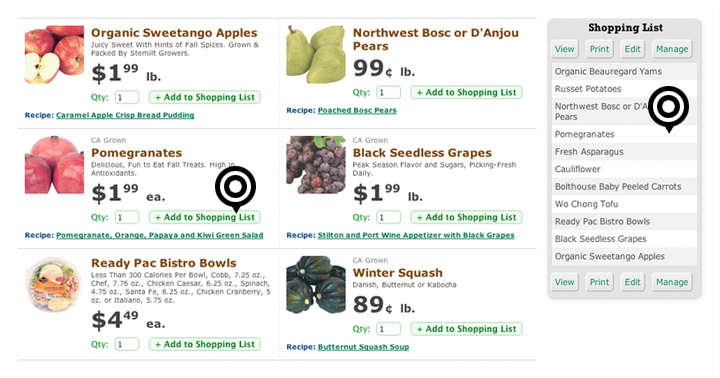 United Supermarkets Shopping List feature is here to make your shopping easier. You can add items from the Weekly Ad, Recipes or manually. Once you have your items added, you can print your list, email your list or access your list from a smart phone using United Supermarkets Mobile Website. We hope you enjoy United Supermarkets Shopping List feature. 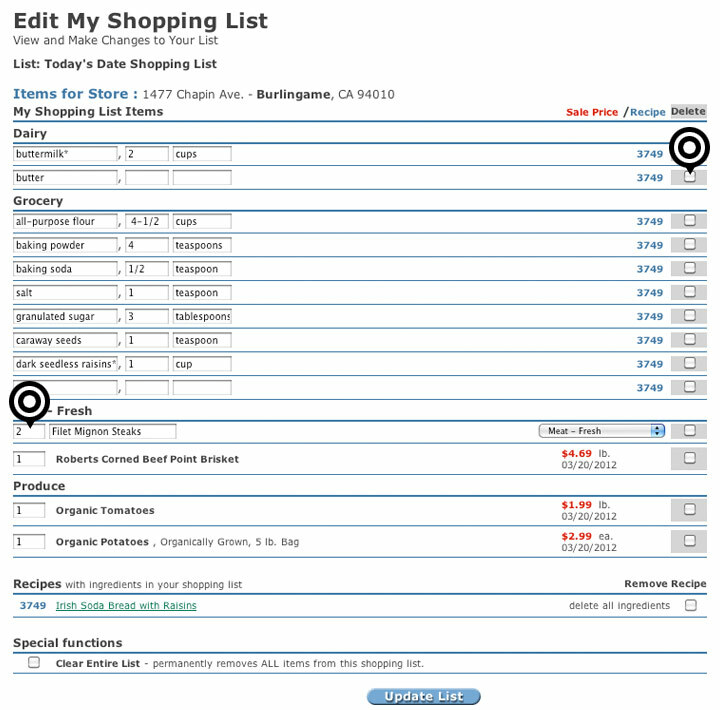 United Supermarkets Shopping List feature allows you to create a new Shopping List in a variety of ways. You can create it directly from the Weekly Ad or Recipes feature but let's start with the Shopping List section of the website. 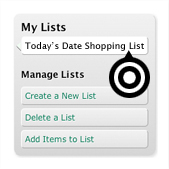 You can also access your list using United Supermarkets Mobile. Click here to learn more. If you have any additional questions on using the United Supermarkets Shopping List feature, feel free to contact us.